Conversations for Change. Fighting Racism. The Brave Files. We, at The Brave Files, are passionate about social justice and the fight for equality. This work and the learning involved is ever growing and evolving. We are far from perfect and without question, there is always more to do. One thing we commit to is not shying away from conversations, even (or especially) difficult ones. In addition, we embrace and welcome the opportunity to engage in conversation about topics which bring about awareness. There is growth in discomfort. 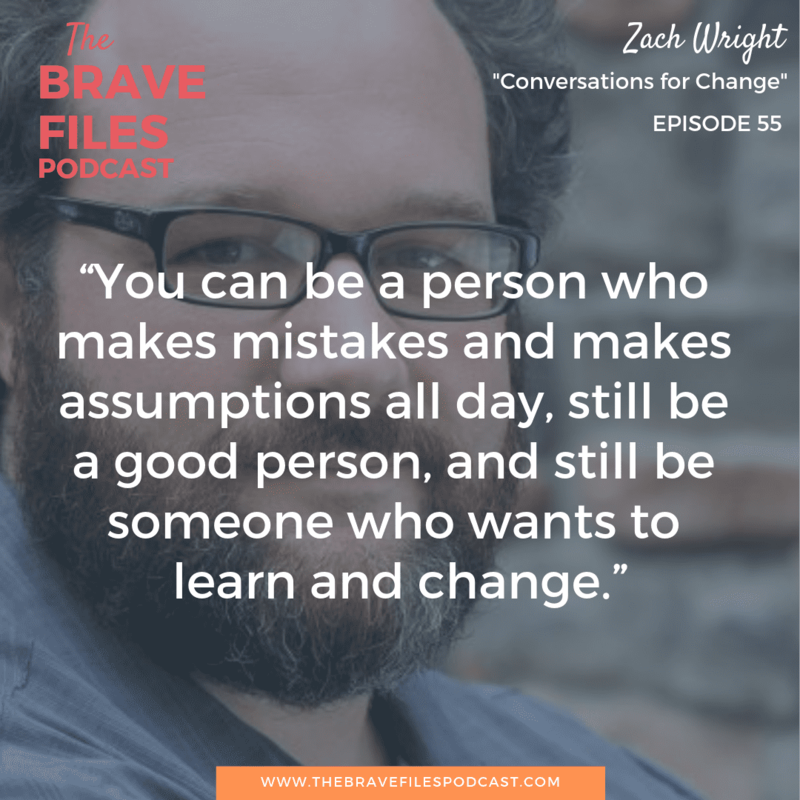 This week Heather talks with educator and activist, Zach Wright. Their conversation was prompted after Heather read the book White Fragility by Robin DiAngelo, PhD. One she finished the book, Heather sought out other's to discuss it with to continue her ongoing education and understanding of what racism in America truly is and how we can work to create change. First, this book is a must-read. It not only dives deeply into racism in America, but it also discusses the extreme harm done when we try to ignore it. In other words, “colorblindness” is detrimental to the fight against racism. Acting as if we’re all the same only adds shame to the narrative. Overall, we need to talk about race. We highly encourage you to get your own copy of the book and start the conversation within your community. 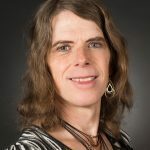 Zach is an assistant professor of practice at Relay Graduate School of Education. He spent 15 years teaching in classrooms – ages preschool through high school. Over the last nine years, he's taught 11th and 12th grade English is West Philadelphia. . It comes as no surprise that white men in schools are generally funneled into disciplinary roles. And, shockingly, as a teacher in the public school system, Zach has never had a white student. Certainly, this creates issues across schools that are predominantly black and brown. 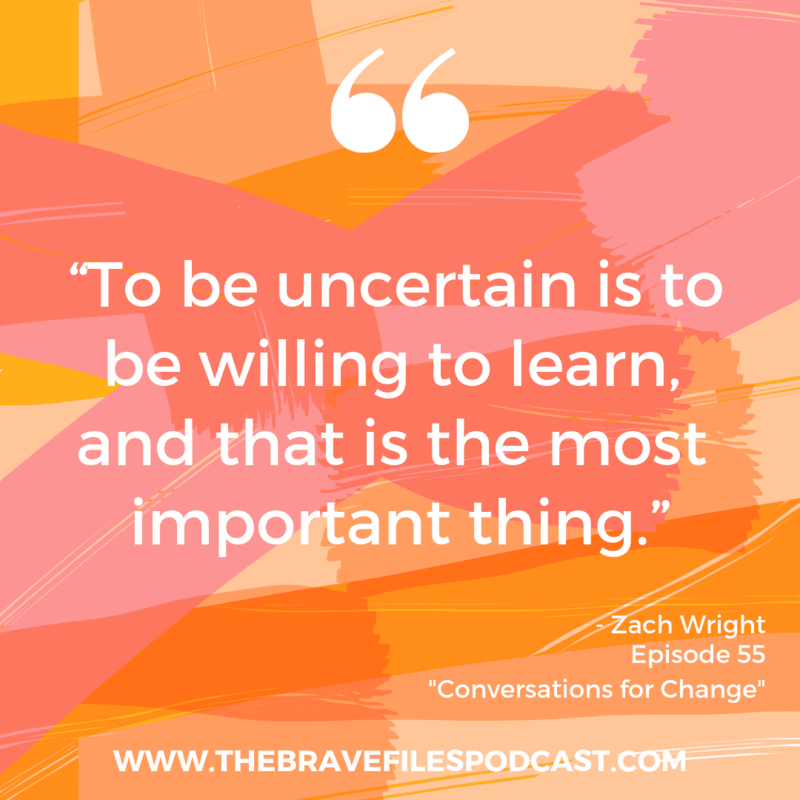 Zach’s highest priority as an educator is creating a safe space of liberation, as opposed to oppression, for his students. Only 2% of educators in the United States are black males. This statistic is not only shocking, but also impacts schools predominantly made up of students of color. Zach mentioned the important role of Black Male Educators Convening, so we encourage you to learn more about these events and how they mold the future of our education system. Students of color deserve teachers and educators that look like them! People the students can see themselves in and aspire to emulate. It should be noted, as a white teacher in an all black and brown classroom, Zach is constantly learning. He knows there is always more work to do. Heather and Zach agree that, as white people, they are constantly making mistakes. The key is to be aware and continue working towards change. In the book, White Fragility, racism is broken down in ways many of us have never heard before. Undoubtedly, we are a racist society. It begins with prejudice. Overall, this consists of the thoughts we have of people we do not know. Discrimination is when prejudice takes action. Consequently, racism occurs when you add power to that discrimination. In addition to the internal changes we are called to make, Heather and Zach encourage you to stand up for racial injustices. It is not enough to simply change your thinking. In truth, we need to do things differently. This is a powerful interview and it's one we hope will inspire you to learn more and have deep conversations about. The work starts with talking to one another. The Color of Law, by Richard Rothstein – An overview of how race plays out across the areas in which we live. We are living in a racist society. That isn’t meant for guilt, but it is for you to change. Colorblindness is an impossibility. It’s damaging to the overall fight against racism. Awareness is the first step in creating change. In the spirit of giving, Zach supports Heifer International. The organization works to end the cycle of hunger and poverty through education, empowerment and the giving of resources. Heifer International knows, without a doubt, that education and the right amount of resources creates a ripple effect through entire communities. In addition to standard monetary donations, Heifer International allows donors to give an animal directly to families in need. A goat, for instance, provides a family with milk and cheese for nourishment, additional milk to sell, and fertilizer for crops. These donations literally change lives. We encourage you to consider donating through the gift catalog here. Zach invites and encourages discussion about race. Truly, facing discomfort head-on is how we do better as a whole. You can connect with Zach on Twitter. Do you feel as if everyone around you is living their best life but you’re left feeling stuck, exhausted, or bored? What if I told you that in just one month and a couple of hours of work a week, you can go from unsure, unorganized, and unmotivated to knowing exactly what you want and exactly how to make it happen? 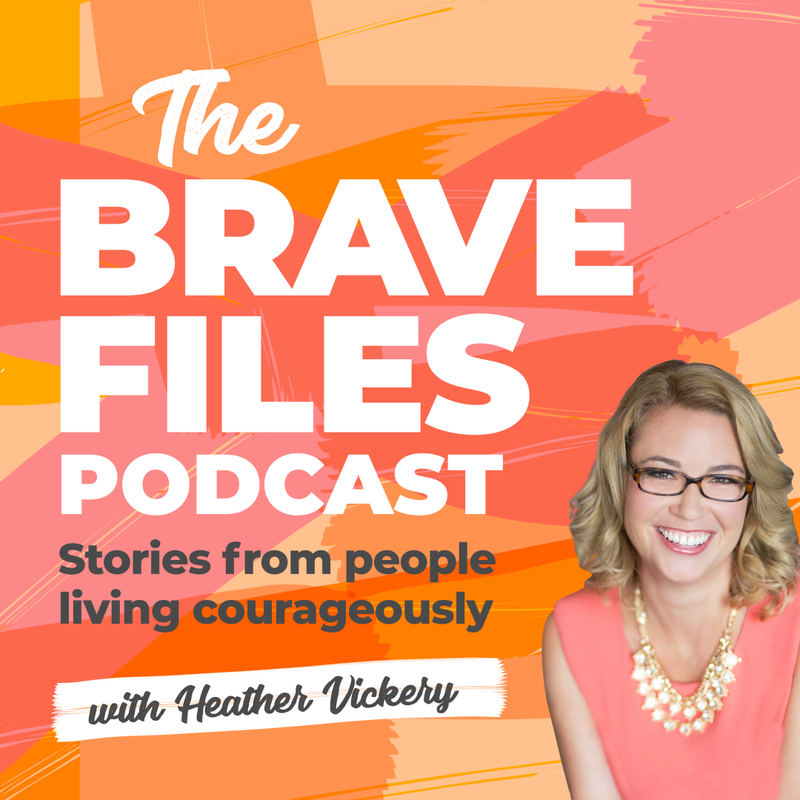 Join Heather Vickery, host of the Brave Files Podcast for her exclusive audio course, Chaos to Clarity! The class starts on April 17th and there only have a few spots left! 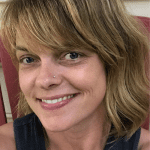 The chance to earn a 1 on 1 coaching session with Heather! 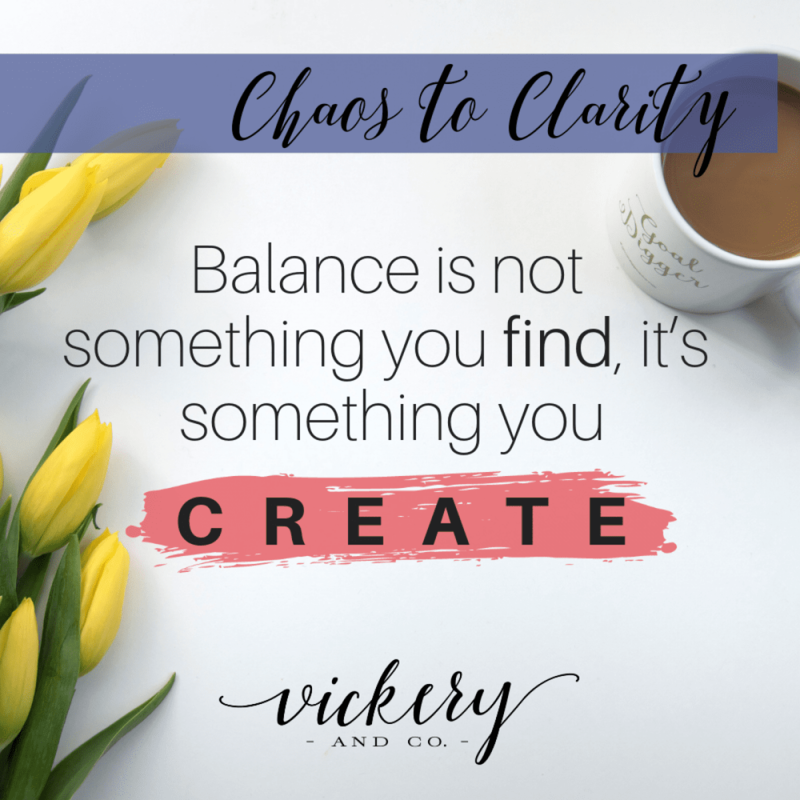 Everything you want is on the other side of uncomfortable, so join Heather to go from Chaos to Clarity and design your roadmap to personal and professional success — sign up now while there are still spots left, class starts April 17th!